La Sirena Madrileña: Thai or Indian...in Madrid?! 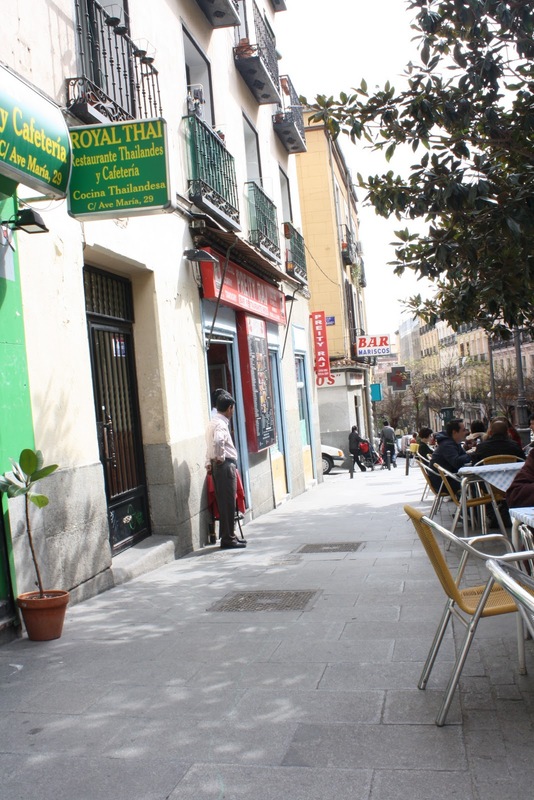 Step into Barrio de Lavapiés in Madrid and find yourself in an extremely international environment. 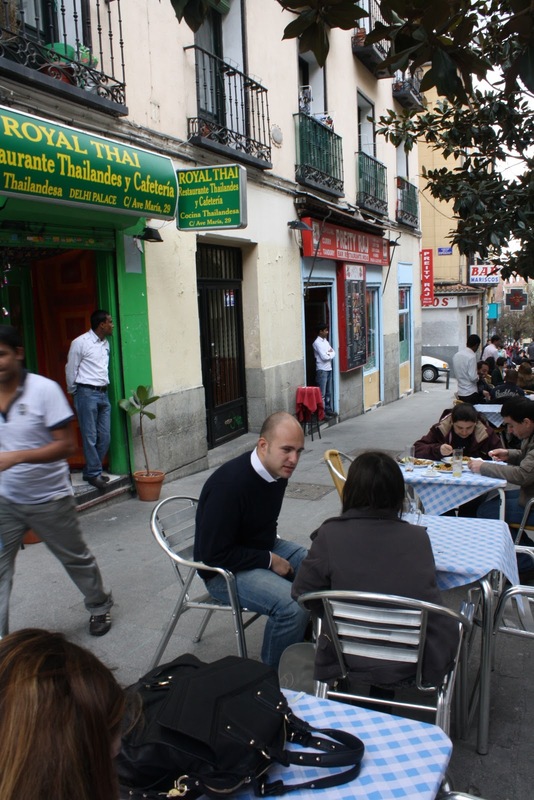 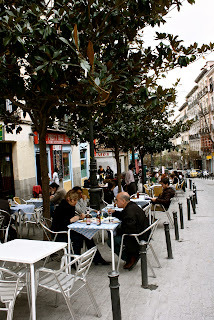 During the warm months of spring and summer in the Spanish capital, it is a most enjoyable experience to sit outside on the terraces offered by the numerous Indian and Thai restaurants. Cruise along Calle del Ave Maria and try a gastronomical masterpiece prepared for you by authentic Indians who know their stuff! 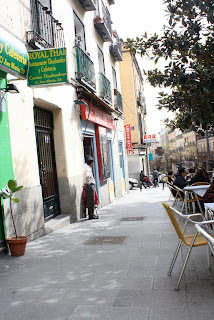 This street is lined side by side with Indian restaurants so you can't make a bad choice. 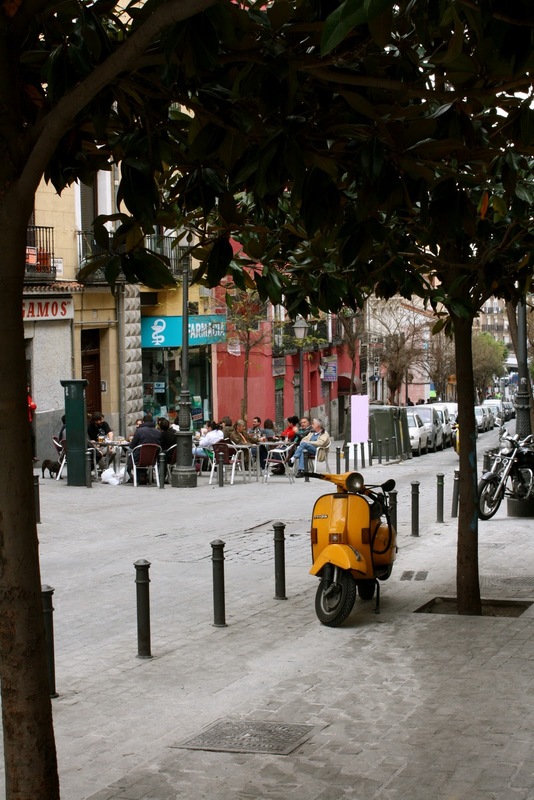 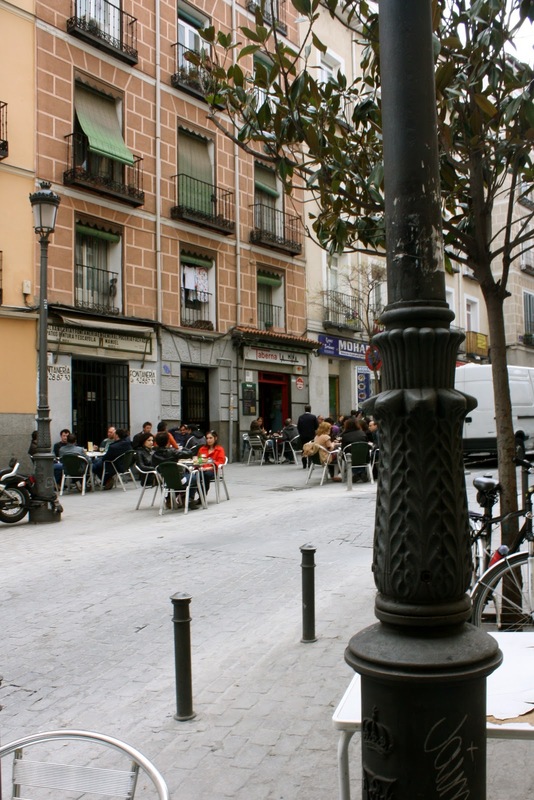 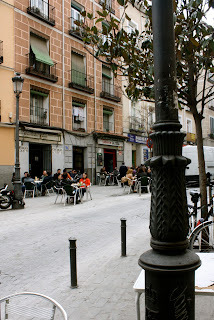 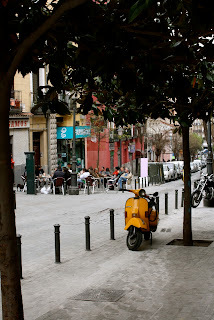 Barrio de Lavapiés is especially known for its bohemian and cosmopolitan environment. 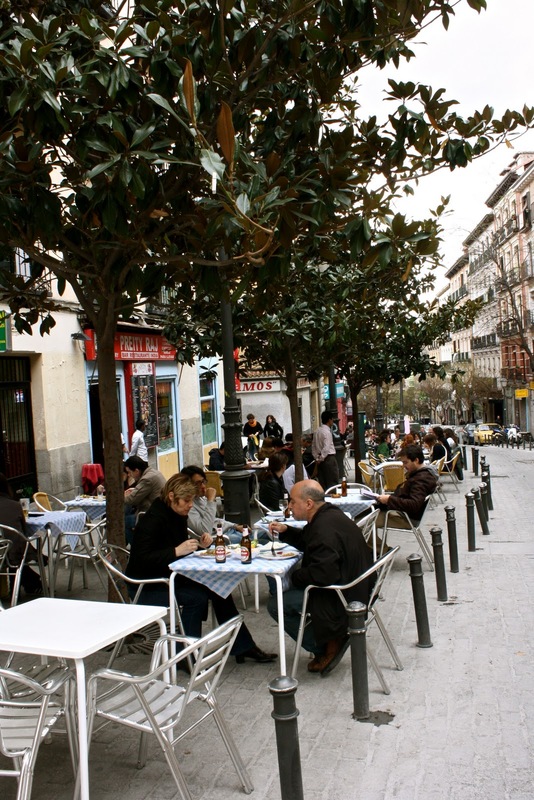 More than half of the habitants of this zone in Madrid are not Spanish. 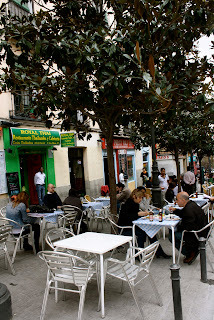 Here celebrations of Ramadan, Chinese New Year, and exhibitions of Bollywood can be discovered!